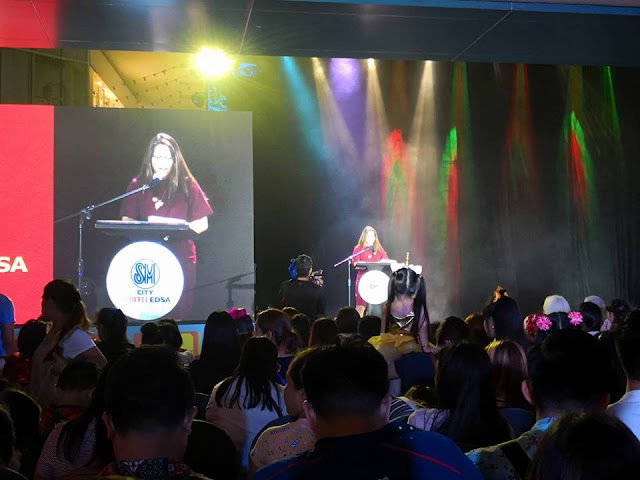 SM North Edsa never stops offering theme celebration during the holidays. 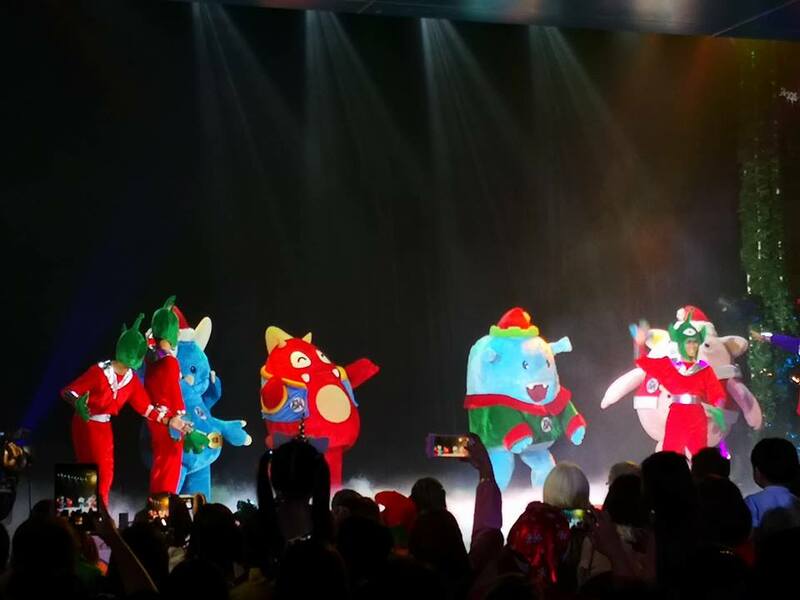 This time around Glitter Critter Characters will be at SM The Block and Sky Garden during the Holiday season to give joy to kids and kids at heart. 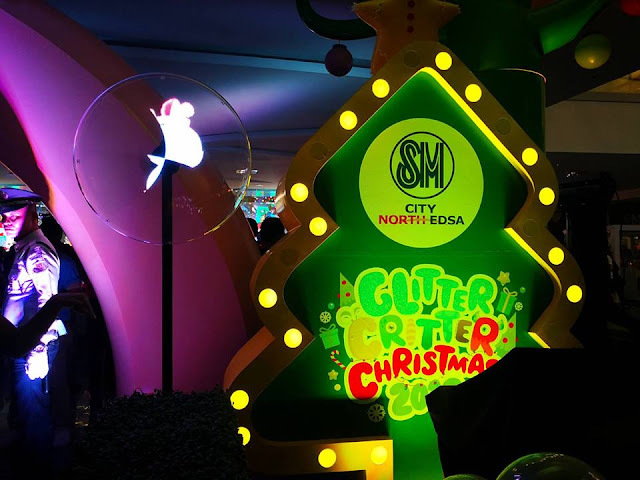 Everything is merry and bright at SM City North EDSA as it celebrates a Glitter Critter Christmas for kids of all ages. Leading the festivities are the mall’s Glitter Critter Characters from the Planet Hopitu, who led by Cop, looked for explorers from the citizens of Planet Hopitu to join him on his mission to find the happiest place in the universe. 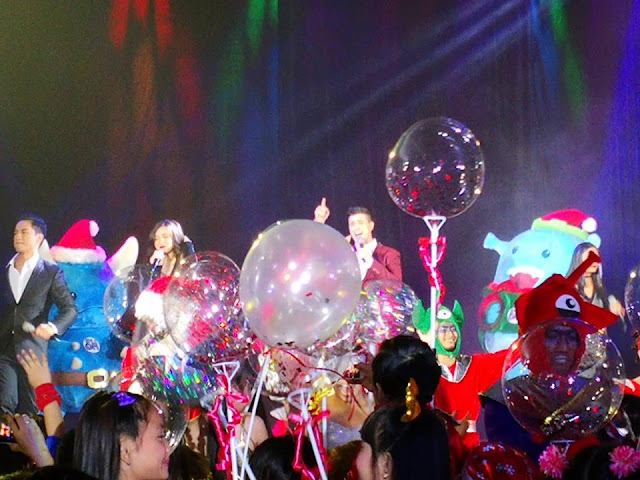 The Critters made their biggest discovery and found a spectacular place full of wonder and joy in SM City North EDSA. After their arrival, the Glitter Critter Characters Cop, Boom, Chum, Lox, Cola and Lola, Puchik, Ching, Twinkle, Mick, Boloo, 0nd Bobo explored the mall, discovered Christmas, and decided to make it even more festive and fun. 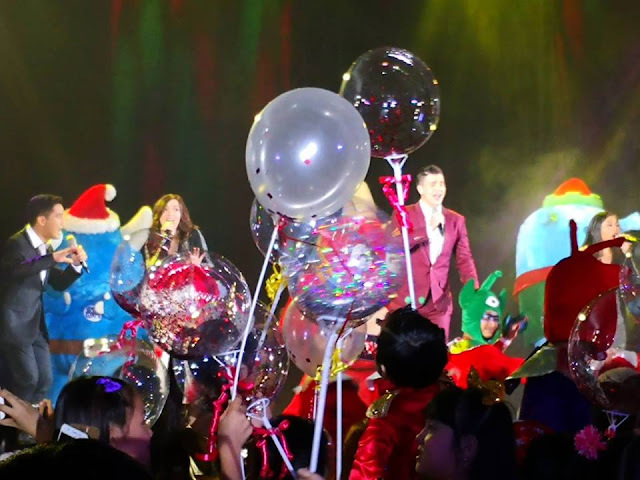 Cap together with the Glitter Critters transformed The Block and Skygarden into a happy ploy pork in glittering lights where the Glitter Critters play around and enjoy the holiday season. At the Skygorden, one can find Glitter Critter ploy pork installations: the KIDS Mountain, the Space Shuttle Sleigh which Baloo and Baba pilot to deliver gifts and Christmas magic; and the Fun Christmas Roller Coaster Ride, which kids can share with their new-found friends. 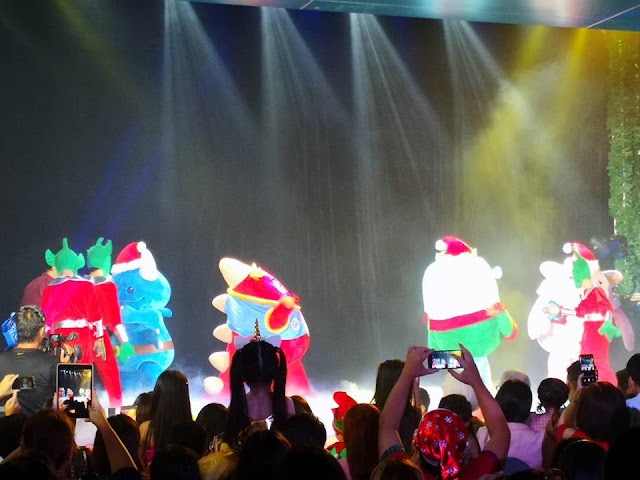 Likewise, SM City North EDSA will make the world go RAWR this Christmas during the special Meet and Greet sessions with the Glitter Critter Characters on November 17, 24 and December 1, 8, 15, 22, and 29 at The Block and Skygarden. They will get to meet up close Cap, the wisest of the critter bunch and the captain of the expedition; Boom, the DJ of the critter planet who loves music: Chum, the foodie always hungry critter who thinks of food all the time: and Lox, the mischievous critter who stalks Cop, sneaking into the ship to join the expedition. Kids will be spellbound with A Magical Science Show by Nutty Scientist on November 30 and December 16: and get a chance to share their wishes as they Meet and Greet Santa on December 2, 9, 23, 24, and 25, at The Block Atrium. Christmas is definitely in the air with live performances from the NU Chorale on December 7, as well as Ben&Ben, Keiko Necessario, Leanne & Nooro and December Avenue. Northern skies will light up with the Grand Firework Display on December 15, 22, and 29.